Welcome to Style & Value. Established in 1966, we're a small, independent retailer situated in the heart of Lisburn's Historic Quarter. We pride ourselves on our friendly, personal service and offer customers quality products at affordable prices. From little ones about to take their first steps in the world of ballet to the more experienced dancer requiring specialist pointe shoe fitting, we're the place to visit! 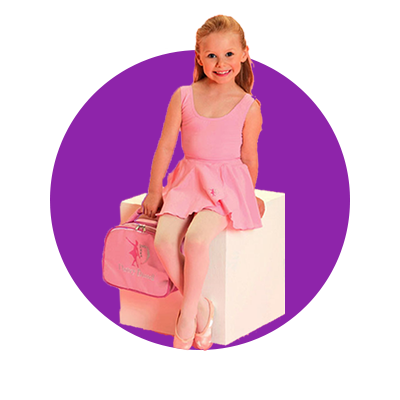 Our large range of stock includes leotards for children and adults, official RAD uniforms, skirts, crossover cardigans and much more. We have a stunning collection of leotards to meet the needs of the modern gymnast and with the UK's leading gymnastics manufacturer, The Zone, as our main supplier, you can be assured of top quality and competitive prices. In addition to leotards, we also stock a variety of shorts, leggings, scrunchies and other accessories. 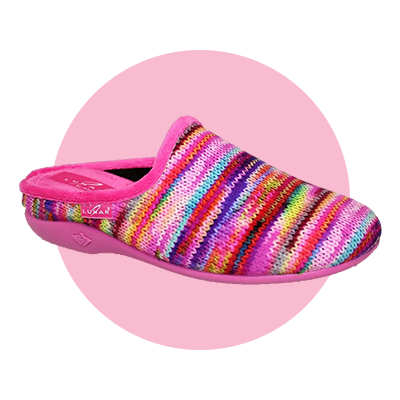 Our extensive range of dance footwear includes jazz shoes and sneakers, tap shoes, character and stage shoes as well as beautiful sandals from Roch Valley which are suitable for latin, ballroom or social dancing. In addition, we have various styles and colours of pumps which are great for ballet, Irish, modern and Scottish country dancing. As a small store we sell only the best and most popular ladies shoes from each of our brands. 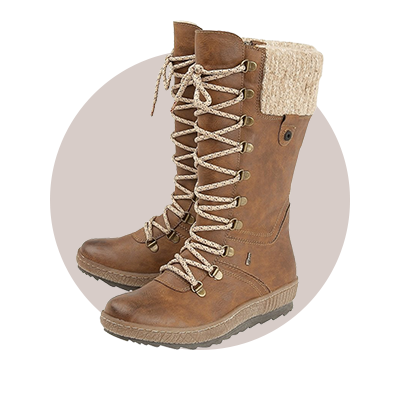 Whether it's practical winter boots, fashionable shoes for work or inexpensive everyday comfort that you're looking for, we should have something to offer you. Treat your feet with a pair of our cosy, comfortable slippers! We have a fine selection of ladies and gents quality slippers and mules in stock all the year round. Memory foam, warm lined, wider fitting and touch fastening types are all available. 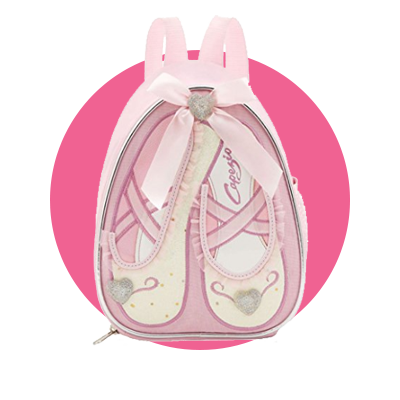 Accessories include handbags, ballet bags, gym bags, schoolbags and dance hold-alls. We also stock an exciting range of masquerade masks, gifts and other dancewear essentials such as legwarmers, tights and hair accessories. Established in 1966, we’ve been located at 33 Market Square ever since. Lisburn has certainly changed a lot over the years; but you can rest assured the original values we started out with, namely great value for money and quality service, are as important to us now as they were all those years ago. As a long-established, small family business, we value our customers greatly. If you want an item that is currently out of stock or perhaps need something which we do not stock at all, please feel free to mention this to us as we may be able to order it specially for you. Special orders are always handled promptly, and we'll give you a call as soon as your item arrives at the shop. We'd love to hear from you. Feel free to drop by or give us a quick call. Alternatively, use the form below and we'll usually get back to you within two working days.